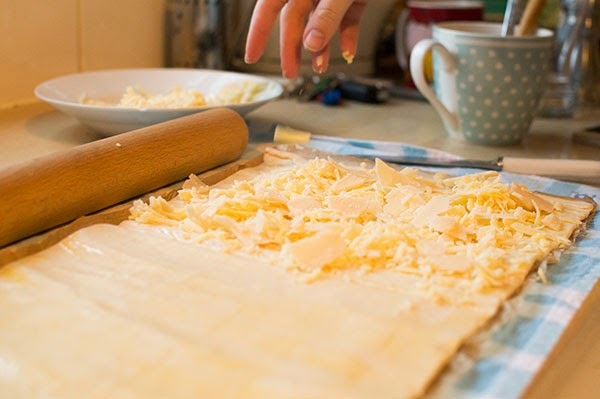 So Christmas may be well and truly over (sad face), but there was one recipe that I couldn't stop cooking over the holiday and will continue to cook throughout the year. 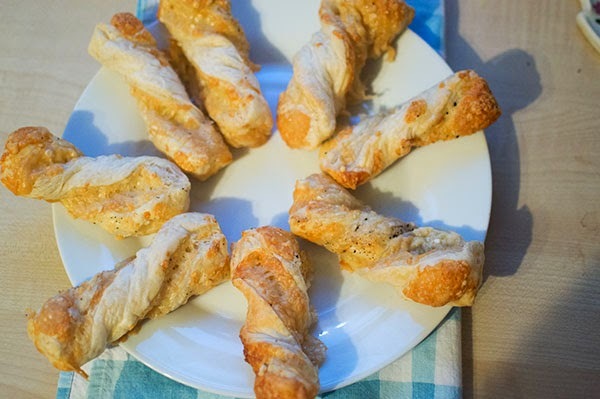 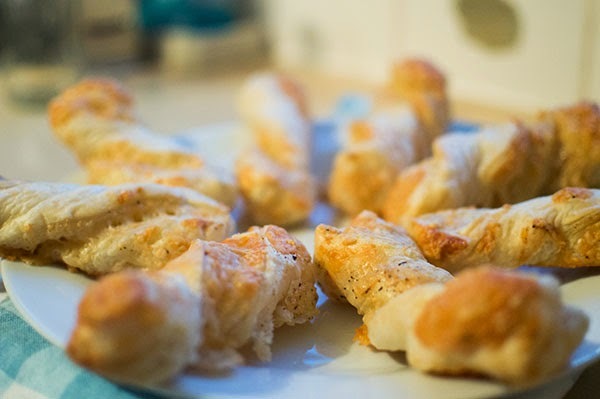 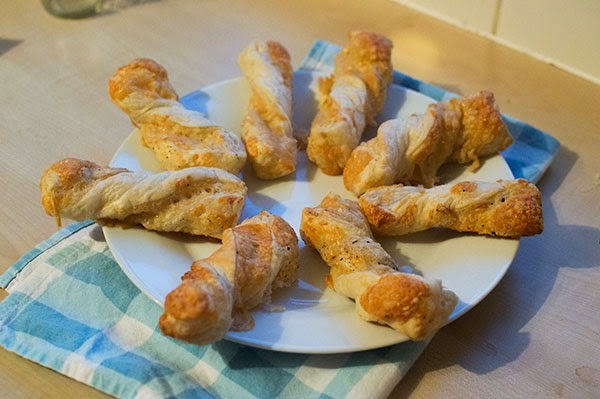 These cheese puff twists could not be easier to bake and they make a delicious (yet naughty) snack for your lunch boxes. 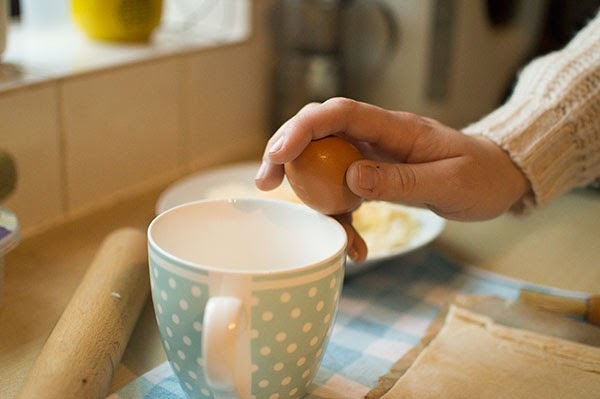 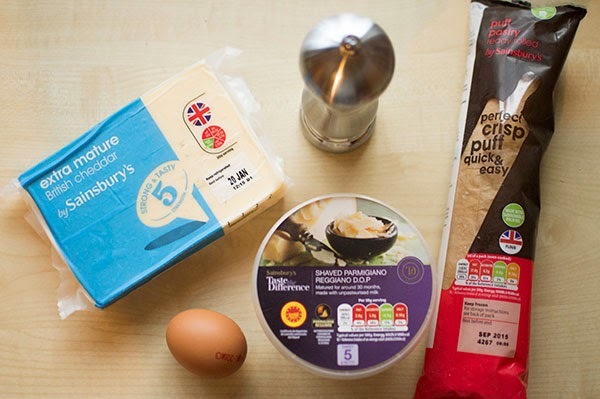 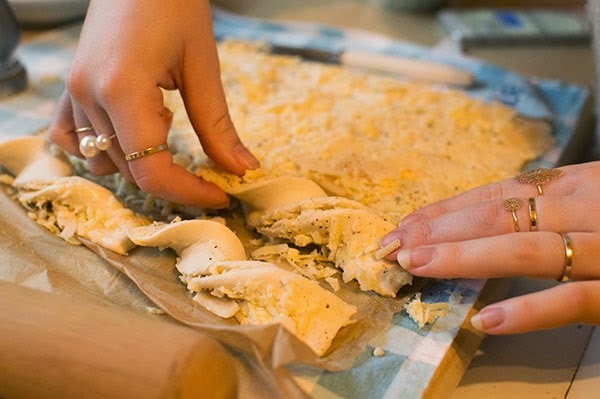 2) Brush your egg over half of the pastry. 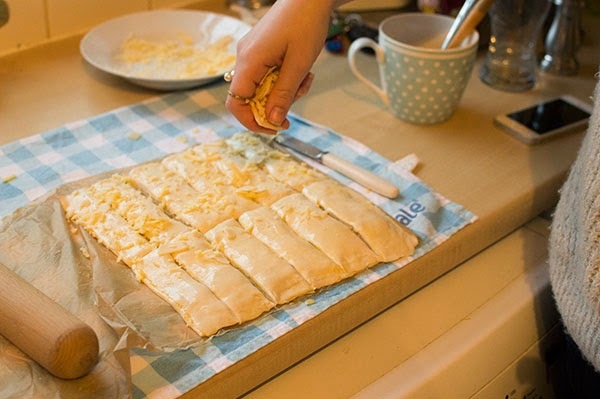 Then sprinkle about 3/4 of your cheese (and pancetta if using) over this half of the pastry so that it is evenly distributed. 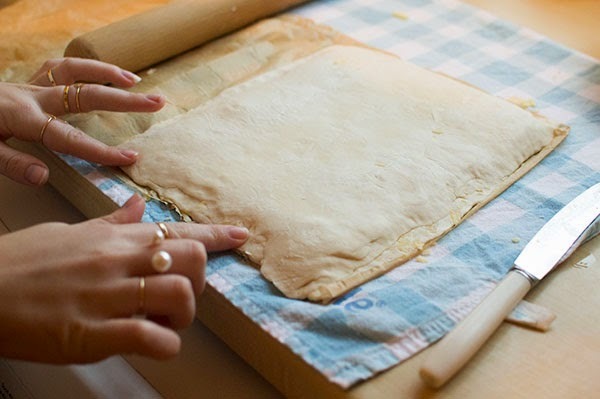 Now fold the other half of the pastry on top of this. 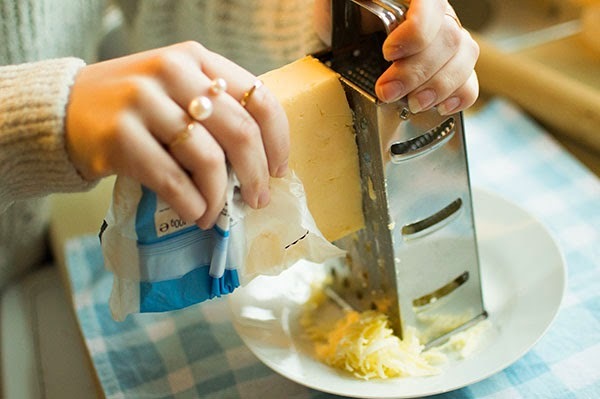 3) To keep all that cheesy goodness inside, you should use a fork or your fingers like I did to press the edges together. 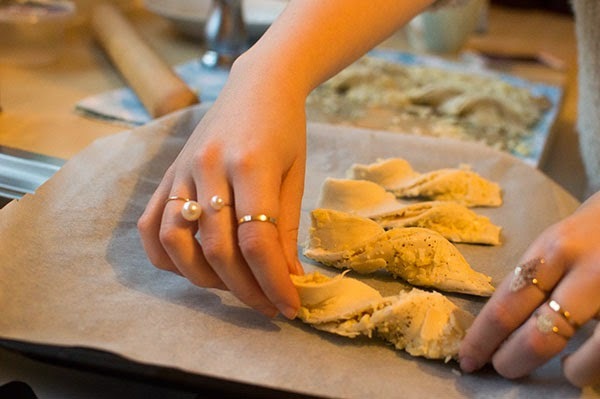 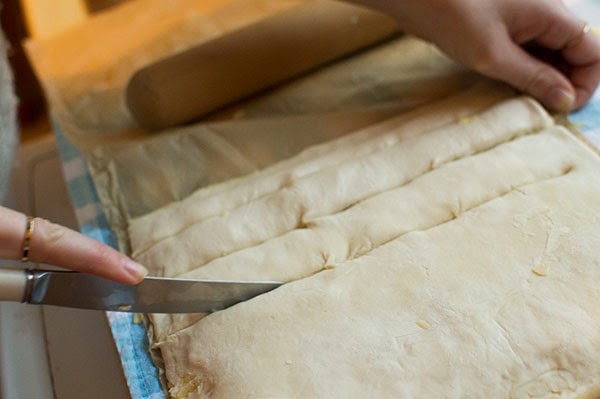 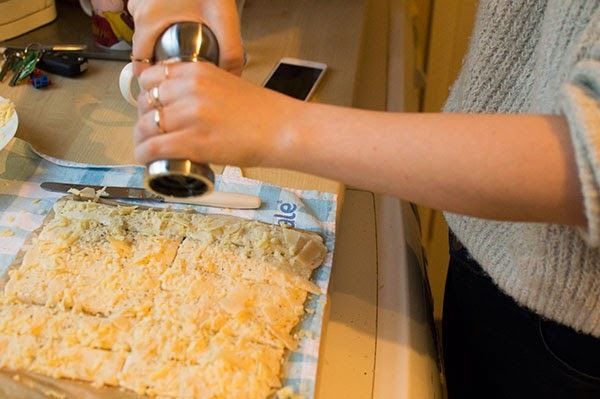 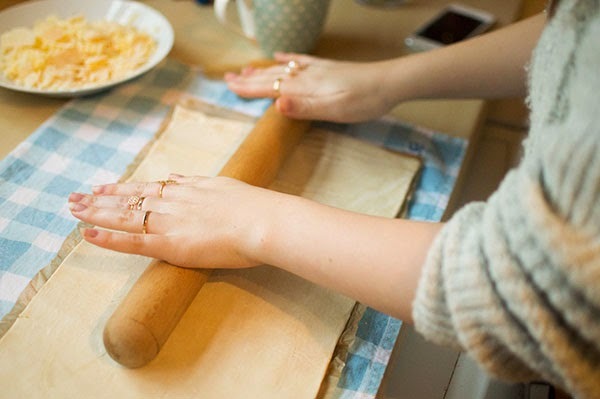 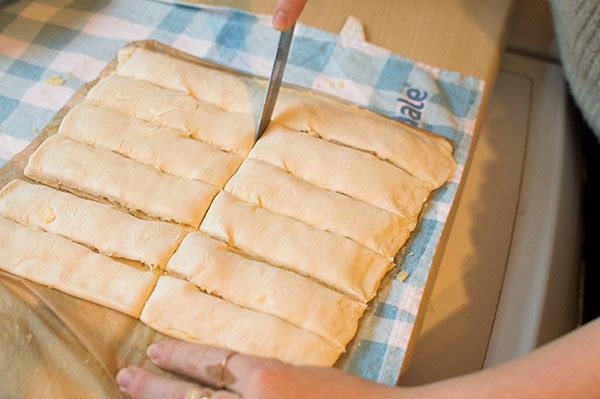 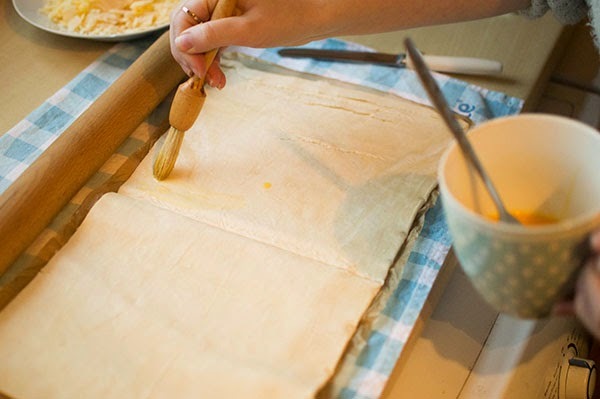 Then cut your pastry into long strips approximately 3cm wide and then cut those strips in half. 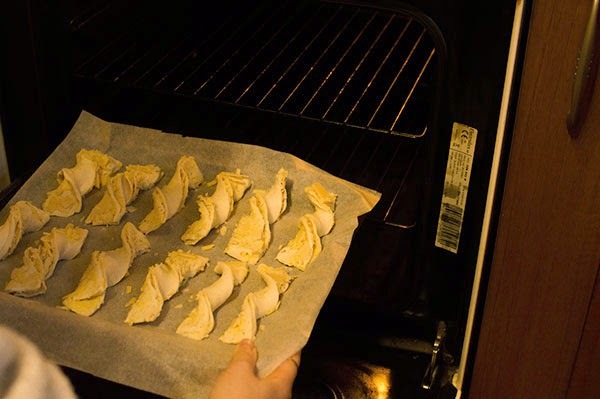 5) Pop your twists in the oven on 180 degrees and cook them for approximately 10 minutes or until golden brown. 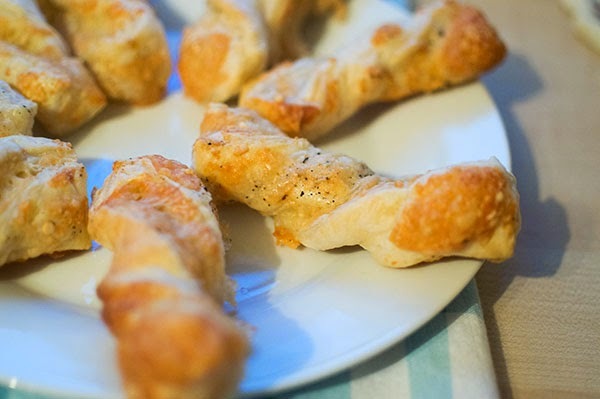 Pop them on a cooling rack and hide a few. 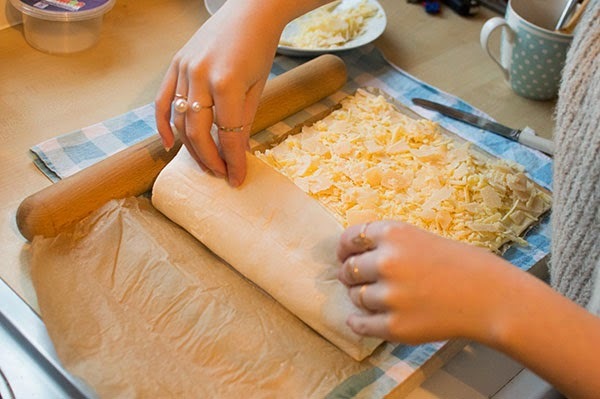 Because if your house is anything like mine, they will be gone in seconds!